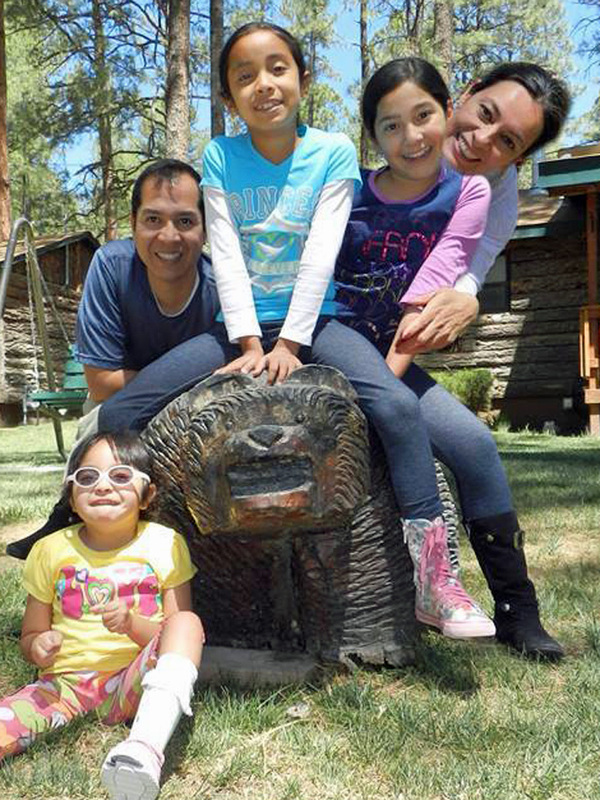 Our Mission: Raising a child with a disability can feel like a lonely journey. We know—we’ve been there. Our goal is to help eliminate those feelings of isolation with trustworthy information that is comforting, inspiring, meaningful, and relevant. Parent Companion is here to help you connect with other parents who know what you are going through, as well as help you find the support and services you need to improve the quality of life for your child and your family. Some of the videos on this site contain language that doesn’t conform to this “people first” principle. In many cases the person speaking is the parent of a child with a disability. The fact is, not everyone knows about People First Language and why it matters. No person interviewed for this website was given a script or directed to deliver a specific message in a specific way. All spoke from their personal experience and with the words of their choosing. Even though some statements in these videos don’t conform to the “people first” ideal, we have chosen not to omit them or alter them in any way. They were spoken from the heart. In these cases, we believe what was said matters more than how it was said, and that the support and inspiration these words can offer to other parents is what matters most of all. This site was made possible through a partnership between Educational Service Center Region 13 (ESC 13) and Texas Parent to Parent (TxP2P). Together they provided the unique combination of knowledge and expertise required to make Parent Companion a reality: ESC 13 provided acknowledged content area experts and technical capabilities for resource design and development, while TxP2P supplied expertise in understanding the parent perspective, family advocacy, and experience in delivering training, resources and support for parents and professionals. Education Service Center Region 13’s mission is to deliver leading educational innovation to help bring about a brighter future for all. It is one of 20 regional service centers that serve the educational needs of Texas. ESC 13 serves as a liaison between the Texas Education Agency and local school districts. A non-regulatory agency, ESC 13 works with school districts using a collaborative and supportive approach. ESC 13 disseminates information to enhance the quality of education, and conducts training and consultations to teachers and administrators for both federal and state programs. Texas Parent to Parent is a statewide non-profit organization that provides support, information, and education to families of children who have disabilities, chronic illness, or special health care needs. They connect families to each other through conferences, trainings, peer support, a quarterly newsletter, and a network of parent listservs segmented by location, specific disabilities or topic. Their staff and board of directors are made up largely of parents or family members of children who have disabilities. The organization was created by parents and the professionals who work with their children. Funding for this project is provided by the Texas Education Agency under the authority of Public Law 108-446, Individuals with Disabilities Education Improvement Act (IDEA) of 2004, Section 611, CFR 300.704 to address the need for Preschool Transition Education Training. Our parent advisory group shaped and guided the structure and content of the Parent Companion website. 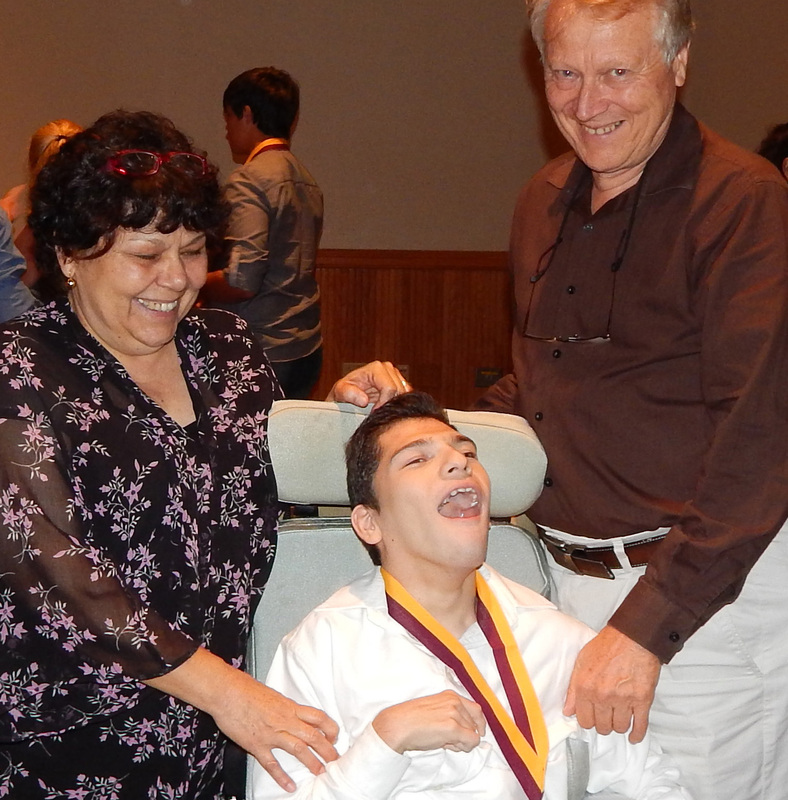 Group members are themselves parents and/or grandparents of children with disabilities and ongoing health care needs. The families of group members include children of all ages with a variety of needs and concerns. Together our advisory group members have a wealth of experience in finding services and support for families of children with disabilities, as well as helping other parents navigate the system and advocate for their children. Tania Alvarez is from El Paso. She is the parent-to-parent mentor project coordinator for the Children’s Disabilities Information Coalition (CDIC), supervising 15 parent mentors. 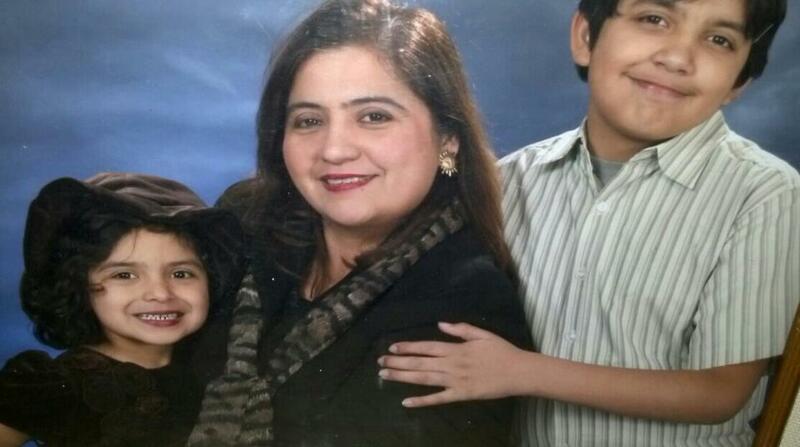 She is a certified bilingual teacher for early childhood through 4th grade, and has worked as a substitute teacher. Her three children all received Early Childhood Intervention (ECI) services. Her oldest son has been diagnosed with Attention Deficit Disorder, and her twins received services for speech delays. Through her own experience and working with other parents, she has learned that the sooner parents understand their child’s disability, the more opportunities their child will have to develop and grow in a supportive environment. Olga Lidia Astorga is from Brownsville. She is a special education teacher with Brownsville ISD. She has two children who have been diagnosed on the Autism Spectrum. As this site is being launched, her son is attending college and her daughter is in middle school. 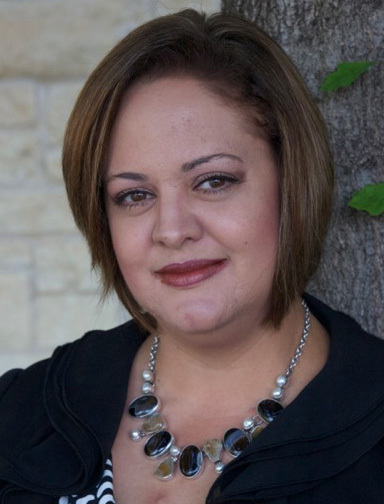 She is a member of an agency called Parents Advocating for Student Success (PASS) since 2004 and is currently PASS Board Vice President.She is very active in her community and volunteers with services such as Texas Parent to Parent to support other parents of children with disabilities. Tyra Daniels is from Round Rock. She is working on her master’s degree in professional counseling and is mom to four-year-old triplets. In her counseling career, Tyra hopes to work with parents of children from birth to five. Although she anticipates the future, she tries to enjoy each current moment surrounded with laundry, toys, curious smells and, ultimately, all the things that make life so wonderful for her and her family. Maria Garcia is from Amarillo. Maria works for the Coalition of Health Services as the program director for Uniting Parents and the Families' Respite Program. She has three adult children. She has a son diagnosed with Down Syndrome who has attended the Where the Learning Continues program at West Texas A&M University. He is employed by What-A-Burger. One of Maria’s other children has learning disabilities and dyslexia and is successfully employed as a parent case manager. Her other child is a registered nurse. Maria’s passion is to help families who have children with disabilities find the resources and services they need, and to help young adults with disabilities learn to advocate for themselves. Vanessa Garcia is from Kyle. She is on the board of directors of U.R. Our Hope, a non-profit agency based in Austin. She is also the office manager and referral coordinator for Growing Places Therapy Services. She has two children; a daughter who has been diagnosed with sensory processing disorder and a son with Rubinstein-Taybi Syndrome. Vanessa is motivated to share resources and information she has discovered and she blogs regularly about her family’s journey. Kelly Mastin is from Ft. Worth. She is on the board of the Arc of Northeast Tarrant County and leads their Partnership in Education Advocacy and Support Program (PEAS). She teaches and facilitates educational sessions for parents of children who have disabilities and the professionals who work with these children. 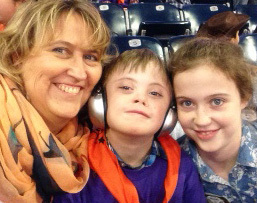 She has three children of her own, two of whom have disabilities. Her two boys love football, and her daughter enjoys cheerleading. Kelly enjoys volunteering and teaching others about the resources, supports, and strategies she has discovered as a parent of children who have disabilities. 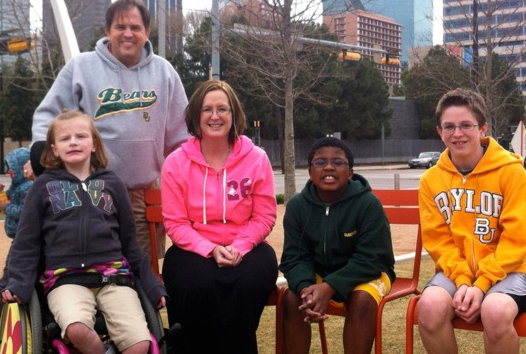 Cindi Paschall and her family live in Tarrant County. Cindi has two daughters and is known as Granny to her grandchildren. Her youngest daughter was born with a disability that went undiagnosed until she was 13 months old. Two of her grandchildren also live with disabilities. Cindi has dedicated the past 18 years to disability rights advocacy, applying her personal experience and knowledge to help others. Over the years she has worked and volunteered for various organizations that assist and empower individuals with disabilities and their support networks. 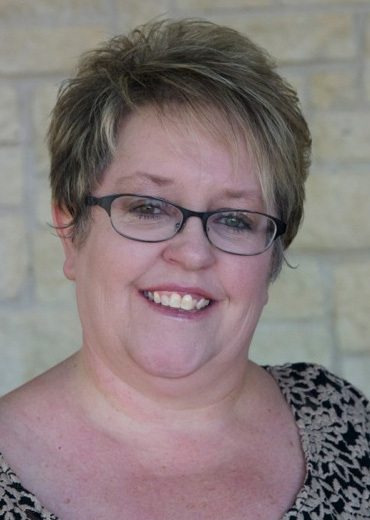 Currently Cindi is the information and outreach coordinator for Community Now!, a Texas grassroots group passionately committed to promoting inclusive communities for all people who are marginalized due to disability. Joy Siebenman is from Katy. She is very involved with the Parent Teacher Associations at her children’s schools, managing their websites and databases. She also leads a Down Syndrome support group in her community. Joy has two children 11 and 8. Her youngest is in second grade and has been diagnosed with Down Syndrome. Joy has an adult sister with autism and an intellectual disability, so she has been part of the disability community her entire life. She believes in taking a long range view and that advocating for her child to be fully included is critical. Maria Lourdes (Lulu) Torres is from El Paso. 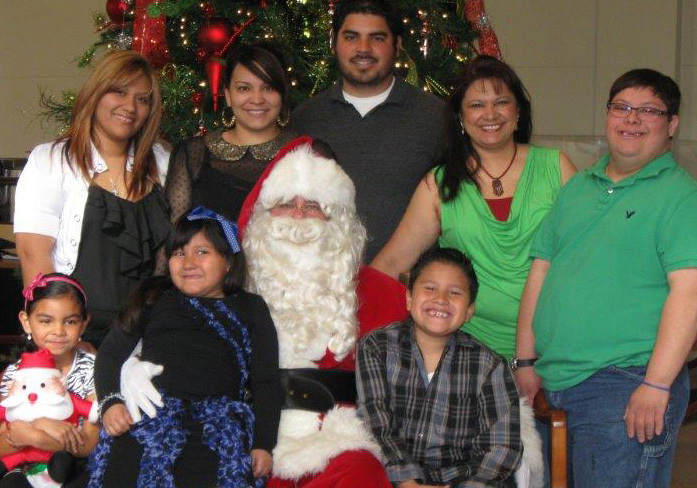 She is a certified family partner mentor through Via Hope and she volunteers with Paso Del Norte Children’s Development Center and the Children’s Disabilities Information Coalition. She has three children; the youngest has been diagnosed on the Autism Spectrum. She has helped many other parents by encouraging them to educate themselves, providing advice about available services and sources of information, as well as by just being there to listen. Victoria Vara is from Amarillo. She is currently receiving services through the Department of Assistive and Rehabilitative Services (DARS). She has volunteered for the Uniting Parents program for over 10 years and now is working as a parent case manager for Uniting Parents. She is a licensed cosmetologist who specializes in working with clients who have special needs. Victoria is also a certified Zumba fitness instructor. She has two children. Her son has asthma and dyslexia. Her daughter enjoys singing, dancing and, especially, hanging out with her big brother. Victoria has dyslexia, and through her own disability she has learned how to help other people who have disabilities. Mary Jane Williams is from Houston. She is the executive director of Family to Family Network. 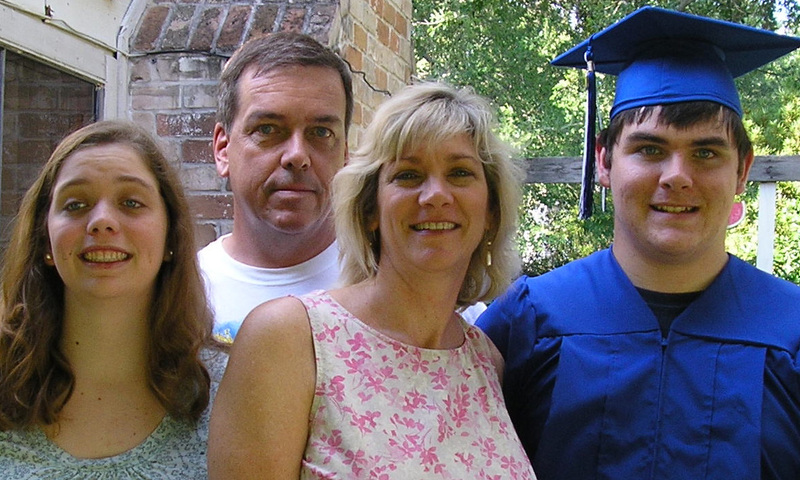 She, along with other parents, were instrumental in establishing Texas Project FIRST, a website created for parents by parents to provide accurate and consistent information about special education in Texas. She has two children, both on the Autism Spectrum. Her daughter is attending post-secondary education and her son is employed part-time. She believes that children’s futures should not be dictated by disability labels, and that family knowledge is the key to ensuring successful outcomes for children. Isela Wilson is from Rancho Viejo. Her grandson, who has cerebral palsy, lives with her. She has served as an officer with the Texas Association for Parents of Children with Visual Impairments (TAPVI) for five years. She is the founder of the Society for Total Exceptional Parent Support (STEPS), which supports parents of children with disabilities in her community. Through her extensive volunteer experience, she has learned to advocate for her grandson and how to support other parents who have children with disabilities. Our content team worked together over a period of 10 months to produce the content on this website. In addition to writing or adapting all of the material on the site, team members interviewed the parents featured in our site’s videos, and reviewed all video footage to help identify the most informative and inspirational moments. Cathy Miller is a native Austinite. She is the project manager for the Parent Transition Education Training Grant at ESC 13. She has a bachelor's degree in special education and a master's of education degree in school administration. Cathy has extensive experience in education, having held positions as a paraprofessional, special education teacher, classroom teacher, assistant principal, and principal. Her vast knowledge and experience is essential in her work helping teachers and administrators develop appropriate services for students with disabilities. As a mother, grandmother and educator, her passion for education drives her to help make a good education accessible to ALL children. Forrest Hancock is from Austin. 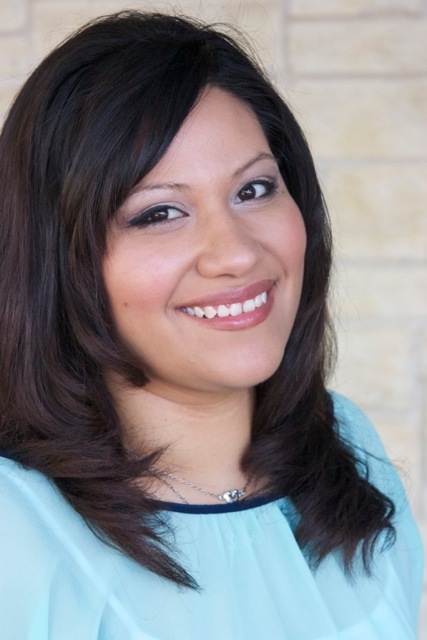 She has worked as an early childhood consultant with the Texas Education Agency, ESC 13, DARS-Early Childhood Intervention (ECI), Community Action, Inc. of Central Texas Head Start, interagency groups, and local early childhood programs. She has a bachelor’s degree in elementary education, a master’s degree in language and learning disabilities, and a PhD in early childhood special education. One of her two daughters is a pediatric occupational therapist, while the other is completing her doctoral degree. Forrest enjoys sharing information about education, resources, and services that she has learned from working with a wide variety of programs. Lori Merrell, MS CCC-SLP is from Austin. As a speech language pathologist, Lori has worked for a local school district, an outpatient clinic, and a home health company. She currently works at ESC 13 as an education specialist. Lori has a Masters of Science in Communication Disorders and holds a Certificate of Clinical Competence from the American Speech Language Hearing Association. She has a son and a daughter. Lori strives to empower parents, children, and professionals with information that will help them receive higher quality services, and experience a better quality of life. Mary Jo Miller, M.S., has a background in special education and has worked as a teacher, consultant, curriculum developer and a supervisor. She worked for Texas ECI for 27 years at the local and state level. She has been contracting with TxP2P for three years, helping to develop a statewide NICU family support network. She has one daughter and three grandchildren. Her many years with ECI taught her that when a child and family need help, “early is best.” She enjoys working to help families connect with others and to find the services they need. Maryteresa Tracy is originally from New England, where she received degrees in psychology and education. She has taught the early childhood age group in residential group homes, and at both private and public schools. She worked for many years as a behavior specialist, and currently is an early childhood education specialist at ESC 13. She has two young children whose active schedules keep life busy and interesting. She enjoys teaching teachers, parents and community members about the importance of quality early education. Sherry Santa is from Pflugerville. She is part of the NICU Network Family Support team at TxP2P. She has six children, aged 5-14. She became a mom for the first time in January 2006 when she was blessed with the adoption of her older three kids. 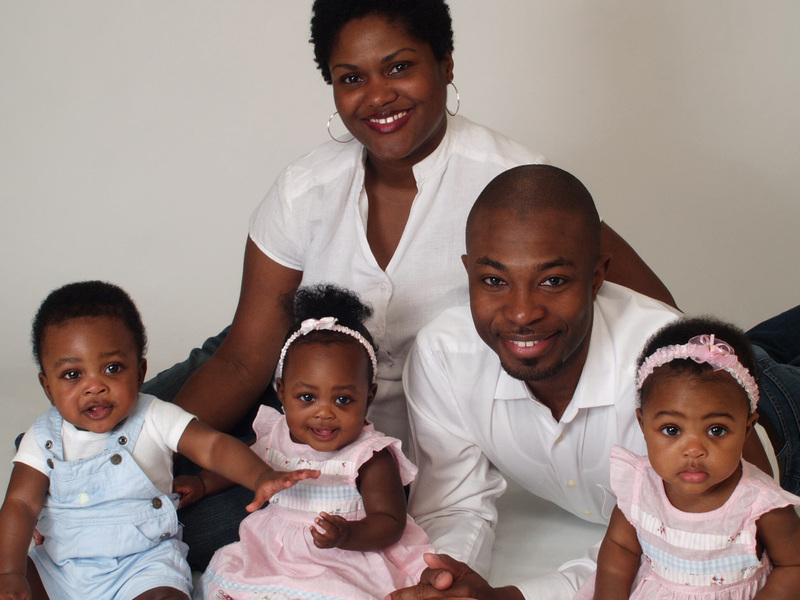 In 2008 she was blessed again with her triplets, who were born at 31 weeks and spent a little over a month in the NICU. She enjoys meeting other parents of children with disabilities and NICU moms. She understands the importance of parent-to-parent support, because it has made a huge difference in her journey as a parent. We owe a huge debt to Jen Graf and Theresa Neil of Theresa Neil, Strategy+ Design,thanks for your collaboration and willingness to share your expertise with us. A special thanks goes to Jess Reynolds, thank you for making the concept of a user focused website for families of young children a reality. Their professional expertise, guidance and commitment to the Parent Companion website project was outstanding. Rich Malley and his editorial genius made articles written by over 6 authors sound like one voice (and much easier to read). Last, but definitely not least, we would like to thank all of the parents who were brave enough to be interviewed on camera. This website was conceived first and foremost as a parent-to-parent connection, a place where parents could learn from their peers. From the beginning, we imagined your voices as essential to the value this site would provide. Without your help this website would not be possible. The time and energy you gave us will be a support to parents for years to come. To show our gratitude, we created this video tribute to honor your contributions.